The Training Society of Vancouver offers scholarship opportunities for professional and pre-professional dance artists in Vancouver. Scholarship recipients have the opportunity to take Working Class for free. Applicants should have significant pre-professional training and be interested in pursuing a professional dance career and/or dedicating themselves to further training. Previous applicants are encouraged to re-apply. Scholarship recipients are required to commit to attending class at minimum twice per week for the duration of the program. Interested in applying for the TSV scholarship program? Check this page for updates or drop us a line. Born and raised in Prince George, Marcy fell in love with dancing at a young age and hasn't looked back since. She has trained around the world in Vancouver, Toronto, New York and Melbourne with the Source Dance Company, Conteur, Amber Funk Barton, Movement Invention Project, Lines Ballet, and Arts Umbrella. Some performance credits include: Diamond Tooth Gerties, West Side Story (TUTS), the Village(Response), the Grey Cup Half-time show, Yellowpoint Christmas Spectacular, Pacific National Exhibition, MAC cosmetics Alluring Aquatic line and TEDx Vancouver. Marcy loves to teach and share her love of movement with her students. She encourages students to come with an open mind and explore in class. Samantha is a dance artist who is currently training, creating, teaching, and performing on the ancestral and unceded territories of the xʷməθkwəy̓əm (Musqueam), Skwxwú7mesh (Squamish), and Səl̓ílwəta/Selilwitulh (Tsleil-Waututh) First Nations. In 2017 Samantha earned her Bachelors of Fine Arts in Contemporary Dance from Simon Fraser University. There, she was fortunate to be the recipient of scholarships that allowed her to participate in dance intensives lead by Helen Walkley, EDAM Dance, and Modus Operandi. 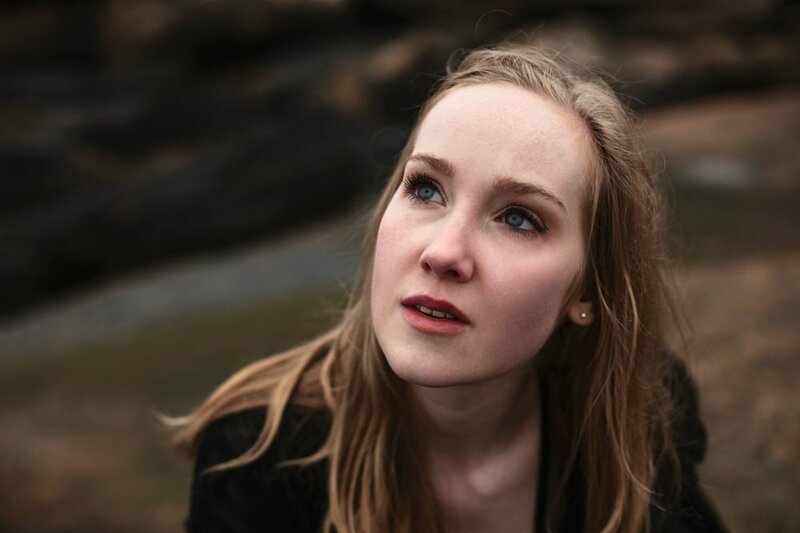 Samantha has interpreted works professionally for various independent artists and collectives in choreographic series and festivals including: 12 Mins Max, The Fringe (Calgary and Winnipeg), BLOOM, Dancing On The Edge, and LAUNCH. Samantha’s own body of choreographic work includes “Playful Parameters” which organizes the behaviours and movement patterns of local children under the age of 6, as well as her most recent solo creation “A Support or Foundation” which was made thanks to a choreographic mentorship at Boombox.